Stop guessing about your primer pockets. Know for sure with the Swage Gage™ primer pocket gage. 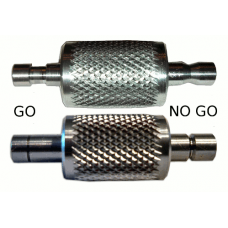 This listing is for a set of one small and one large gage.